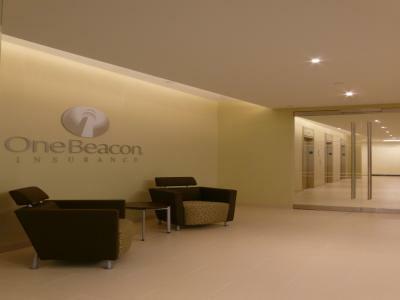 DPM has had a multi-year partnership with OneBeacon Insurance Group, managing their real estate and construction projects both locally and nationally. 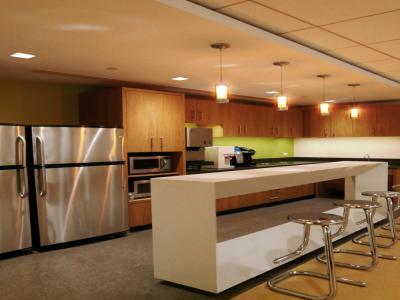 These projects have included build-to-suit facilities, field offices and their new 280,000-square-foot headquarters. The headquarters project involved years of planning, option analysis and due diligence prior to site selection. The new space includes open office space, atrium, courtyard, fitness center, kitchen & servery and a central telecommunications lab. Construction and relocation of OBI's 73,000-square-foot office space, including a 3,600-square-foot national disaster recovery data center in Philadelphia, PA. 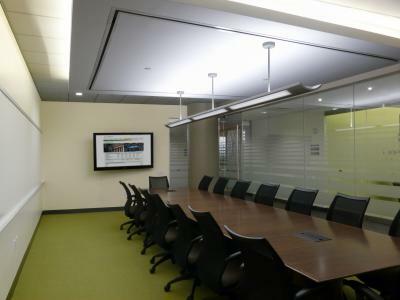 The space was completely gutted and includes new windows, upgraded MEP infrastructure and all new furniture. The move affected over 300 staff members. DPM acted as the primary interface with OBI's Senior Management Team in Salem VA to provide assistance in site selection and due diligence, program management, pre-construction, overall monitoring of the schedule, budget and design intent. DPM also provided project management for base building construction and tenant improvement activity associated with planning, build out and relocation of the ASIC Functions/Staff to a new 33,000-square-foot facility.